Save time and money by consolidating file storage. Maintaining organized files is a business necessity, but more often than not, the expense associated with paper-based processes outweighs the return on investment. Time = Money! 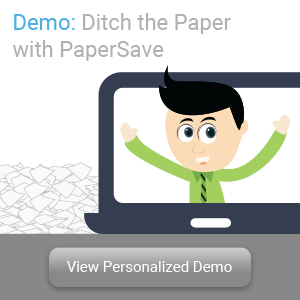 Look how PaperSave helps clients save.